Use the field-level hashing functions in IRI FieldShield in the IRI Data Protector suite, IRI CoSort in the IRI Data Manager suite, or the IRI Voracity platform to help mask PII. Or, create a MAC for one or more column values in each row. Include the MACs as an additional field or provide them in a separate file. Use the MAC to verify that the data in the record was undisturbed. 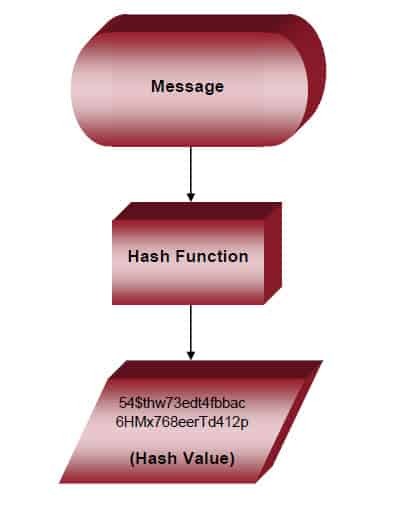 For more information and another use of hash values: See here.